From beautiful weather to picturesque sunsets, there is much to be thankful for in Key West. At The Marker Resort, we are very lucky to have a superb staff that make each guest experience a memorable one. Needless to say we are proud for our staff, which is why we wanted to spotlight what they are thankful for in The Keys. Below we’ve tapped our Front Office Manager Vitaly Ustalov, Assistant Director of Sales & Marketing Megan Coccitto, and Group Sales Manager Victoria Petzold. Read on for some fall inspiration on how celebrate the season of giving in the heart of Florida. What is your favorite Thanksgiving activity? I am a fan of the classic Turkey dinner. What’s your favorite summer activity that continues into fall in Key West? I enjoy taking Jet-ski tours year-round! What are some Key West activities that you look forward to in the fall? In the fall you have to take advantage of sunset sails on the ocean. Which do you prefer: pumpkin pie or key lime pie? I like to go with key lime pie! What is something that you are thankful for that you can only experience in Key West? I am thankful that Key West is home to some of the most beautiful weather year-round! I love cooking and having my “Key West” family over. 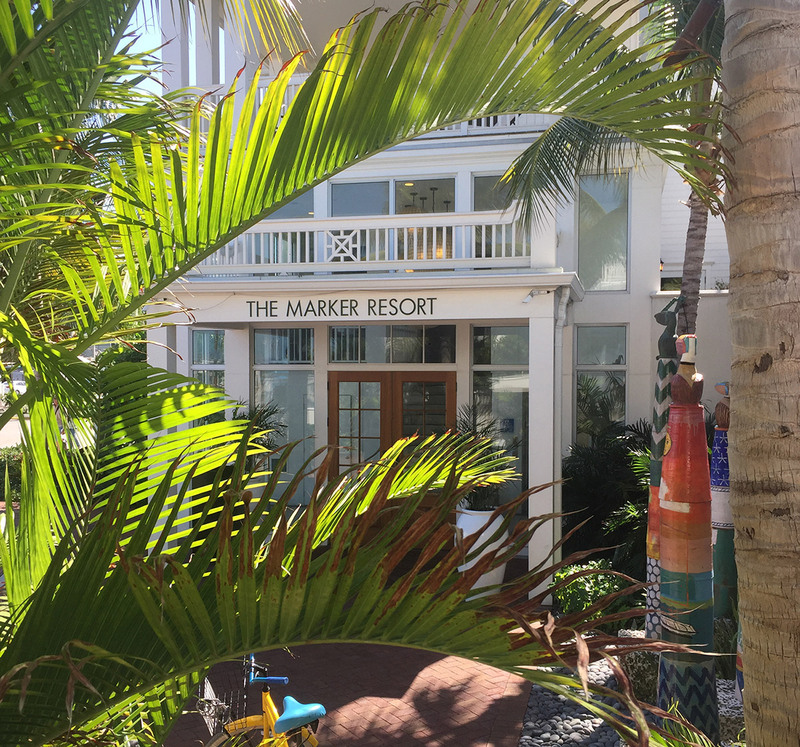 How does The Marker Resort get into the fall spirit? At Cero Bodega we serve specialty cocktails that bring out the change in weather. In the fall I love running outside in the cooler weather and the sunset cruises; Really all the fall festivals like the Power Boat Races. I am thankful to get to experience the “sandbars” of The Keys by boat! What some fall festivals/parades/events that go on in the city? A few of my favorites would include the Power Boat Races, the Key West Film Festival, Parrot Head Festival, Goombay and Fantasy Fest. I enjoy spending time with the family. The Marker’s Cero Bodega has great fall drink specials poolside! I love laying by the pool. In the fall I look forward to biking around the island. What is your favorite haunted attraction in Key West? My favorite haunted attraction would have to be East Martello Tower. You’ve read what our employees at The Marker are thankful for, now it’s your turn. Share what you are most thankful for in Key West on social with #LoveTheMarker, and you may be featured on our Instagram! Make sure to follow us on Facebook, Twitter, and Instagram to keep up with all things resort life.